Lip injections are not cheap, and the results are temporary, so that means if you want to keep your new pouty looking lips you’ll need to have a touch up every six months. So be 100% sure that you want lip injections. Why are you considering lip injections? Is it because you think you’re ugly? If that sounds harsh and you answered yes, then it’s probably safe to say your desire to have lip injections is not coming from the healthiest place. So just give it some more thought and work on loving your body a bit more before you go in for treatment. Are you OKAY with the risks involved? Lip injections have minimal risk. But if your injector accidentally hits a blood vessel, you could suffer from tissue loss, and nobody wants that! Tissue loss along with irregularities of symmetry or shape can significantly be prevented by seeing a skilled and experienced injector. So just be aware, and consider your willingness to take on the above possible risks. 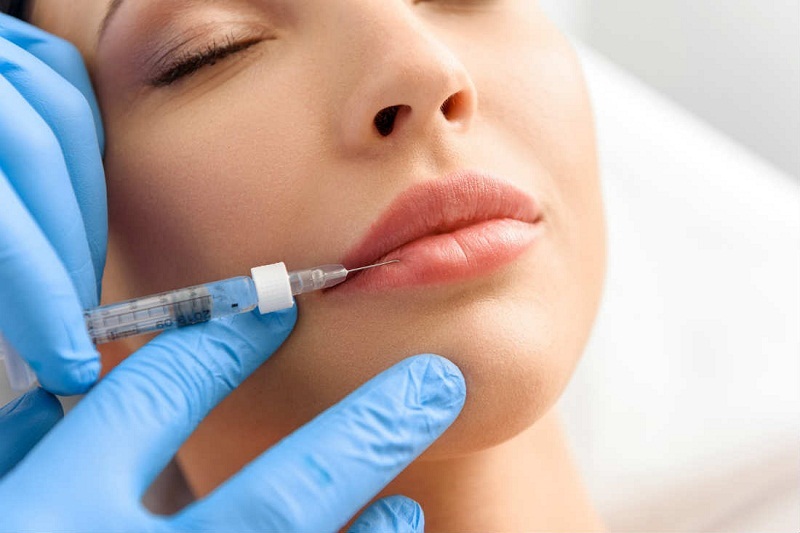 If you’ve decided to get lip injections the next step you will have to take is finding a skilled injector. It’s crucial that you see a board-certified plastic surgeon because most physicians aren’t adequately trained in administering cosmetic injections, and the results from treatment can end up looking unsatisfactory, to say the least. So ensure that you find a surgeon who is certified by the Australian Society of Plastic Surgeons (ASPS). Most board-certified plastic surgeons will list their board-certified status on their website. 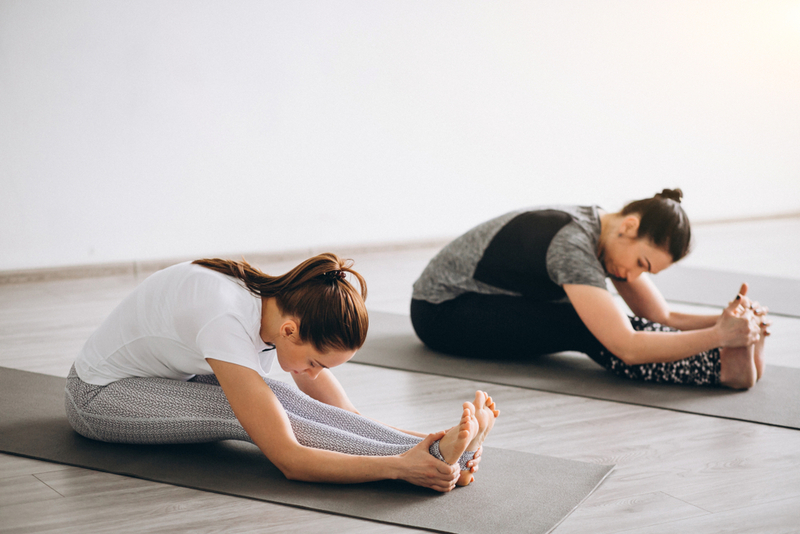 You should also look through before and after photo galleries from board-certified surgeons in your area, see whose results you like and be sure to check their reviews. Health Grades, Yelp and various plastic surgery forums online are great places to check for those, but keep in mind not every doctor has reviews. For more information on lip injection treatment visit http://miraclinic.com.au/lip-fillers/. Most doctors will use a thin tube that transfers intense cold air at your mouth and a numbing gel to help minimise pain, and Restylane and Juvederm are mixed with novocaine so both fillers actually numb as well as beautify. Both Juvederm and Restylane are made from hyaluronic acid which is a naturally occurring sugar in the body. Overall, most individuals report that the pain is minimal and consider the process to be okay other than the uncomfortable feeling when each injection takes place. Recovery time is minimal, and you can return to work immediately following treatment. The only noticeable signs you’ll have will be minimal bruising and fuller lips. You’ll need to be very gentle on your lips after treatment because until the fillers settle, excessive pressure can make the filler absorb back into the body. What Must i Do to obtain a Good Massage? Laser Hair Removal in Toronto: Does Machines Used Matter?